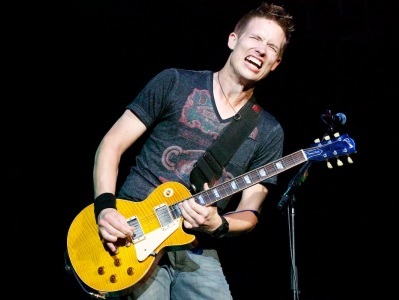 Jonny Lang is one of the finest blues, gospel, singer songwriting guitarists and recording artists on the planet. 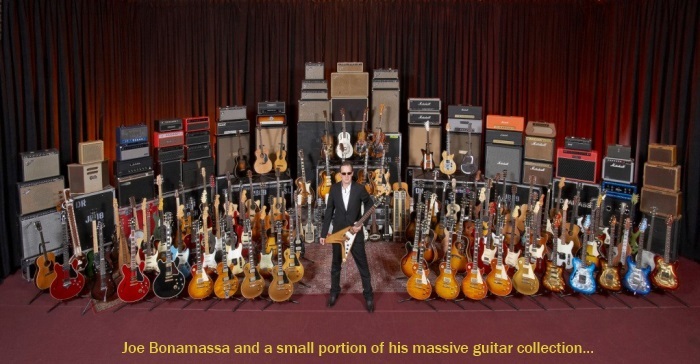 His music is notable for both his unusual voice and his guitar solos. He has five albums that charted on the top 50 of the Billboard 200 chart and won a Grammy Award for “Turn Around”. 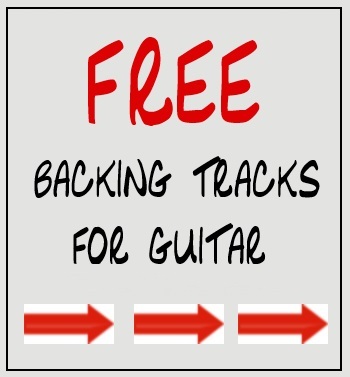 Premier Guitar is Giving Away Guitars!